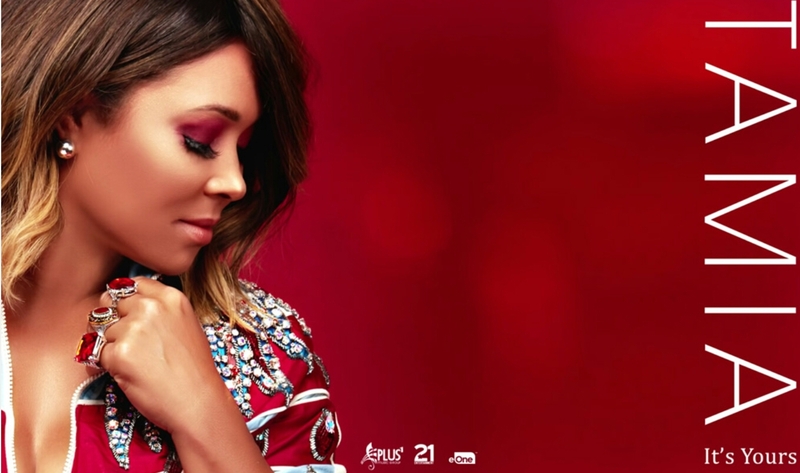 rnbjunkieofficial.com: Tamia Scores Top 10 Urban AC Hit, "It's Yours"
Tamia Scores Top 10 Urban AC Hit, "It's Yours"
Grammy nominated R&B Singer-songwriter TAMIA scores a top 10 Urban AC entry with her latest single "It's Yours". The Lil Ronnie produced mid-tempo groove appears on the Songstress seventh studio LP Passion Like Fire, which was released last year. 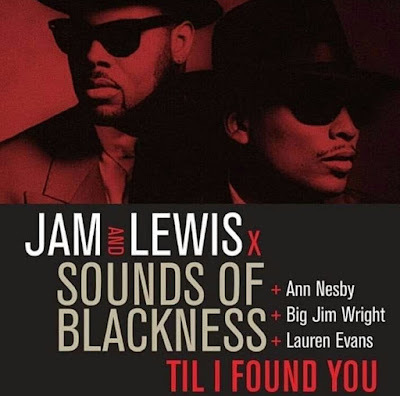 "It's Yours" follows after Tamia's previous #1 Urban AC hit, "Leave It Smokin".